No pictures this time though. I was too busy trying to clean it up... and while I don't usually gag at baby poop, I gagged with this BIG TIME! Noah has had some horribly awful diareah lately. I think it's going on a month now. He doesn't want to eat and just wants a bottle. At first I attributed the diareah to this but now I suspect he might have C. Diff again. This morning was the worst so far. They have been pretty bad and always leaking but this time it didn't just leak. It EXPLODED. I smelled it a room away. Knowing how his poops have been, I ran in to find him the moment I smelled it. But I was too late. He was sitting on Lilly's bedroom floor playing with a fake cell phone. There was poop in his hair, on his arms, on his face, up his back, on his stomach, down both legs, on the inside and outside of his clothes AND on the floor. I took him into the bathroom to take his clothes off and there was still enough poop in his diaper to require scooping with several baby wipes. (This was when I gagged.) I cleaned him up as best I could with a wipe and put him in the tub. Unfortunately, there was enough poop floaties in the water to require me to clean the tub before I could allow Lilly to take a bath. Needless to say, Noah has a Doctor appointment tomorrow and a Cardiology appointment on Thursday. I need to figure out whats going on and get him eating again. I'm so sick and tired of poop. 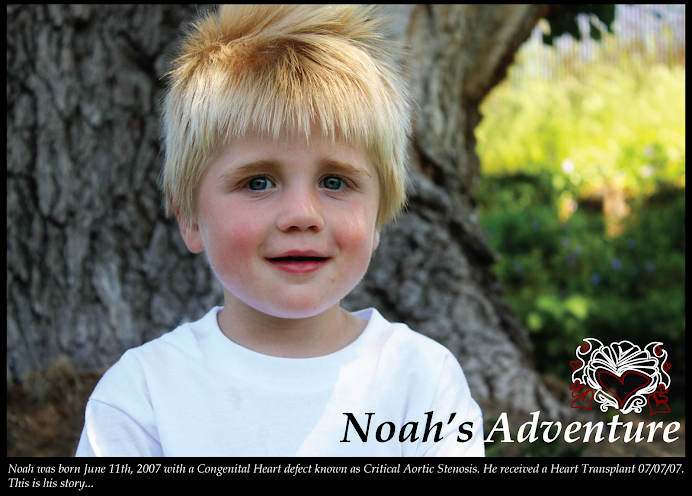 It's been almost one year and 3 months since Noah was given the gift of life by an anonymous donor. My gratitude for this gift can not be expressed in words and I have found it difficult when trying to adequately express my feelings to his donor family. I wrote the first draft of my thank you letter shortly after Noah received his new heart. But it's taken me this long to finally get it as close to right as I could. I wish I could have sent it sooner, but it was important for me to feel good about what I was sending. So today, I sat down and finished it. It's now addressed to Donor Alliance and its sitting in my mailbox waiting to be picked up. It has to be completely anonymous and if our Donor Family chooses to contact us after this they can through Donor Alliance. Then if we both want, we can receive each others contact information and have open communication. Sometimes the Donor Family or the Recipient Family doesn't want to share personal information. It's just too hard. If this ends up being the case I will understand. However, I do hope to get to know the people who gave us such a selfless gift. I would love for them to see Noah and see the joy he brings and how the legacy of their loved one lives on and will never be forgotten. 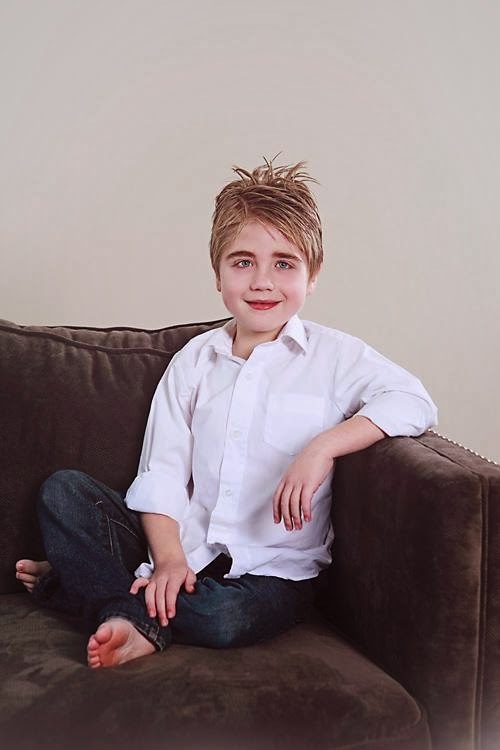 It may take several weeks, but if I hear back from Noah's Donor Family I will let you know. 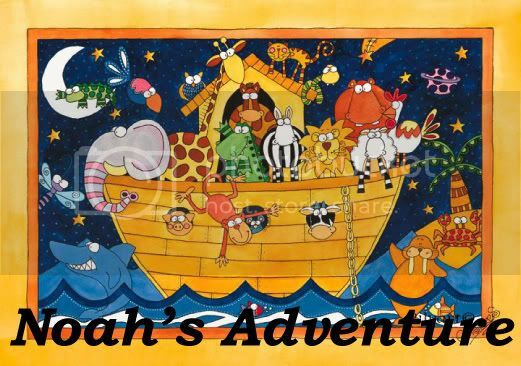 I know you have all been hanging by your toenails waiting to hear how Noah has been doing. Okay, so maybe not, but I'm sorry for the lack in updates regardless. He is also finally pulling himself up and cruising around the furniture. But he hasn't shown any attempts to walking between furniture. We are fine with that though since he does need to crawl longer before he starts to walk. This will help balance out his muscle tone. He still isn't eating very well but his Early Intervention Occupational Therapist has been working with him on this. Thank goodness for Carnations. The little Magoo Poo LOVES chocolate. Noah also loves taking baths and splashing in the water. Even toilet water *wince* But that's a story for another post. I put Lilly in the bath tub so she could get ready for school. I needed to run downstairs and get some laundry out of the dryer. So I went in to my bedroom and told Shane I needed him to get up and watch Lilly and make sure Noah stayed out of the bathroom. "He likes to get in the water!!" I warned him. So I ran downstairs. I was only down there for 3 minutes TOPS! I came back up and Shane was holding Noah soaking wet. Shane didn't listen and get out of bed fast enough when all of a sudden he hears a huge SPLASH! Just as I predicted, Noah had crawled into the bathroom, stood up next to the bath tub, and leaned over to splash in the water. He got a little carried away and fell in. Shane came running and found him sitting in the tub ALL smiles and Lilly just laughing her head off. She thought it was SO funny he got in the tub in his clothes. Now I know what your thinking... Kids drown that way!! What HORRIBLE parents! But I promise, we really do watch the kids especially around water (and the toilet). I promise!! So put those worries aside and you will see just how funny this really was. But, needless to say, Shane lost all bath time watching duties for a while and to fix this problem, I now bathe the kids at the same time. Which brings on a whole new set of laughs. All in all, Noah is doing great! He's learning to sign (Thank you Signing Time) and he's learning or at least TRYING to speak some new garbled words. But that works for me. He still gives tons of kisses and loves to laugh and play with his big sister. Baby Mia would love to do the same thing but she is still in the hospital waiting for her new heart. So PLEASE keep her and her family in your prayers. And if you haven't registered to be an Organ Donor, please do so now.